Joseph A. Nicholas, M.D., M.P.H. 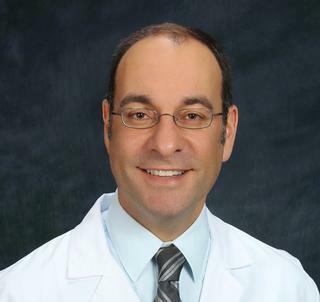 Dr. Nicholas is board certified in Internal Medicine and Hospice and Palliative Medicine. He is an attending physician on the inpatient geriatrics service as part of the Highland Hospital Geriatrics Group. He currently serves as an Associate Program Director for the URMC residencies in Internal Medicine and Medicine-Pediatrics. He is also the Medical Director for the Highlands at Brighton Transitional Care Facility. His academic interests include clinical reasoning and decision making, co-management of geriatric surgical patients, and medication education. Dr. Nicholas completed his medical degree at the University of Pittsburgh School of Medicine, and residencies in Internal Medicine and Pediatrics at the University of Rochester and Preventive Medicine at the New York State Department of Health.